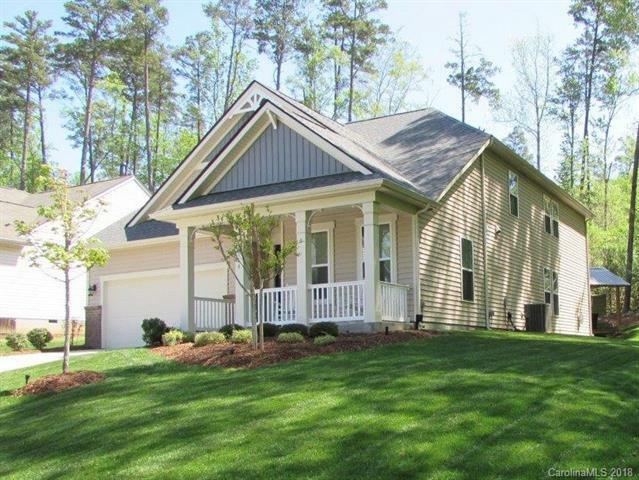 1168 Victoria Blake Lane, Belmont, NC 28012 (#3411258) :: Robert Greene Real Estate, Inc. Spacious and private Belmont Charmer. Rocking chair front porch, private cul de sac with surrounding woods. Master on main level, spacious open floor plan, separate dining or optional use, kitchen with breakfast area, island, granite and SS appliances opens to family room w/ fireplace. 3 bedrooms and bonus up. Wonderful neighborhood amenities of clubhouse, pool and playground. Will not disappoint.